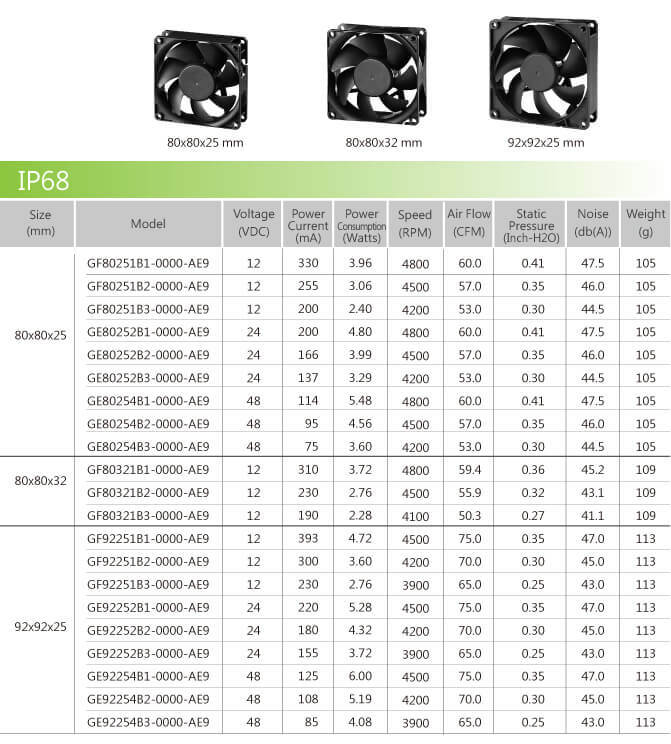 SUNON's IP68 Fan: Dustproof, Waterproof » HHP Associates, Inc. 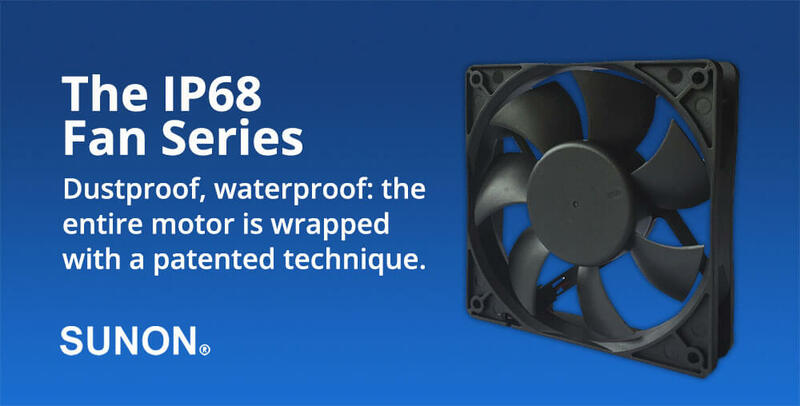 Confronted with increasingly intense changes in the global environment, Sunon’s new dustproof, waterproof IP68 Fan Series completely wraps the entire motor with a patent motor protection technique. We are honored to serve as a manufacturer’s rep for SUNON. Today SUNON has become the best thermal solution provider for clients across various industries, such as IT, automobile electronics, optical electronics, and network communication, claiming global shares of 26% and 19% respectively in the markets of projectors and notebook computers.